Chatbots for Hotels — What do hotels need before setting up a chatbot? Chatbots for Hotels — What do hotels need before setting up a chatbot? Many hotels already offer messaging options to their guests, giving the ability to text the hotel through their own apps or by establishing messaging channels with their guests through WhatsApp or SMS. Since chatbots are one of biggest trends of 2017, many hotels are wondering if they should automatize responses with rich media to better interact with their guests. 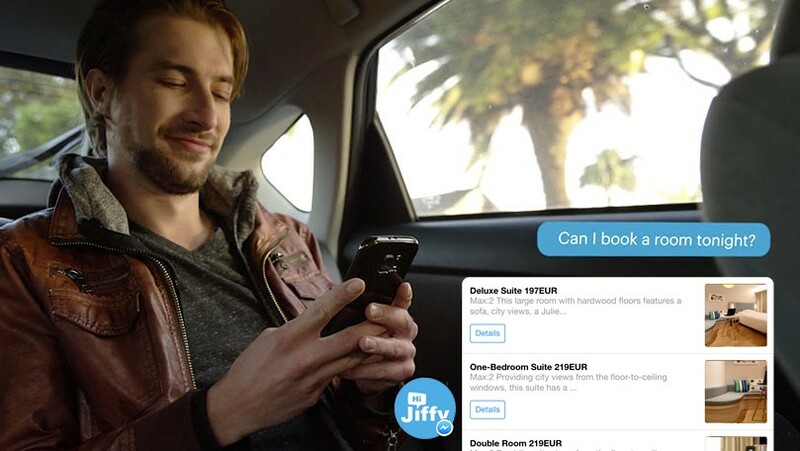 A few months ago we launched HiJiffy, a conversational booking engine for hotels within Facebook Messenger. Throughout our journey, we learned how to help hotels decide if they should have a chatbot, what’s the best way to implement it and what should be done to increase the number of interactions and bookings. This article will explain how you, as a marketing director, can decide if a chatbot would be a good marketing tool for your hotel. Social media had a profound impact on hotels in the last few years and it’s expected that Facebook will become as influential as TripAdvisor when researching hotels. 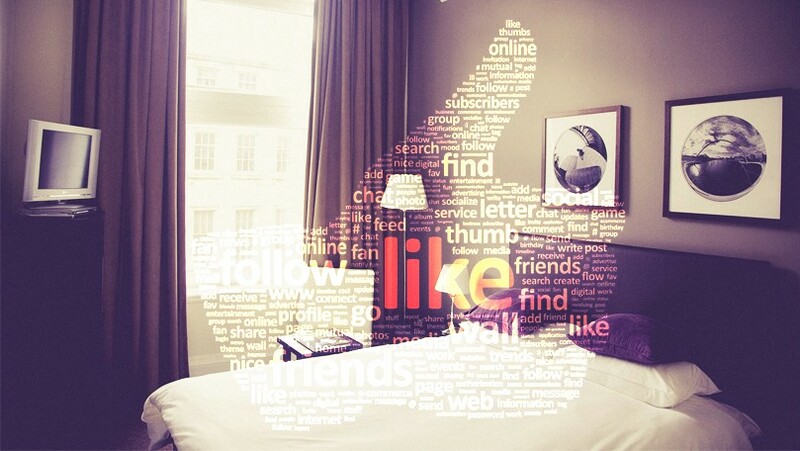 Hotel’s social media pages must be a reflection of the brand itself and provide the most up to date information. If you have a Facebook page with only a few thousands of likes and aren’t working to change this, you can’t expect to have a big number of messages within Messenger. What needs to be accomplished before installing a chatbot? You need to increase interactions (likes, comments, shares, messages, etc) within your Facebook page. You can do this by creating relevant content, making yourself being noticed on your fans timeline by changing periodically your Facebook cover image and adding a pinned post to the top of the page with content you want users to truly pay attention. To accelerate your growth you should also invest in paid traffic to sponsor your posts. They will increase the number of interactions within your Facebook page, that in the future you can easily transform into direct bookings by having a chatbot. If people visited your website but didn’t book, probably they have some doubts or need further clarifications. Chatbots’ ability to understand users’ intent and reply in real time can create a meaningful and personalised experience necessary to make that booking happen. The hotel’s own website is a crucial part of any direct booking strategy as a main source of traffic, so a fully responsive website experience is mandatory. Not having a website optimised for mobile is costing hotels a big loss since Google is using your mobile performance as a factor to rank your hotel in searches. What needs to be done before installing a chatbot? You need to have a high number of visitor’s within your website. 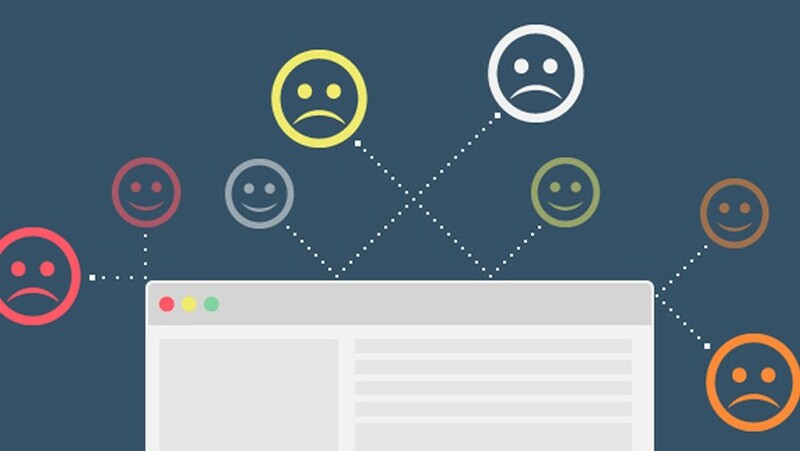 To make this happen the website must be optimised to rank highly in searches, along with being visually attractive, your content should load fast, be optimised for mobile, include the words that potential guests are searching for, keep visitors on the site for as long as possible and make sure to invest in paid traffic such as Google Adwords or Facebook Ads. Then you can retarget guests that were on your website but didn’t book and send them to your chatbot so it can reply to guests queries. By now you should have heard about The Billboard Effect, the phenomena where guests who discover your hotel via Online Travel Agencies visit your website to discover more about you in the process to make their final decision. Usually, they decide to go back and book with the OTA, but if you offer a good experience and prices they can actually book with you. The best prices available online should be on the hotel website, not on an OTA. What needs to be done before installing a chatbot? Make sure you guarantee always the best price within your website. The best and simplest way to achieve this is by having a revenue management tool working alongside with your channel manager. Then if the guest doesn’t book through your website because he has a query or doubt, you will have the chatbot to satisfy his wants and needs. An additional tip try to list your inventory in all the main OTAs and you will increase your visitors just by doing so. This is the first article of a three-part series based on our experience launching chatbots for more than 100 hotels. Part II will be focused on the best practices to create the chatbot. 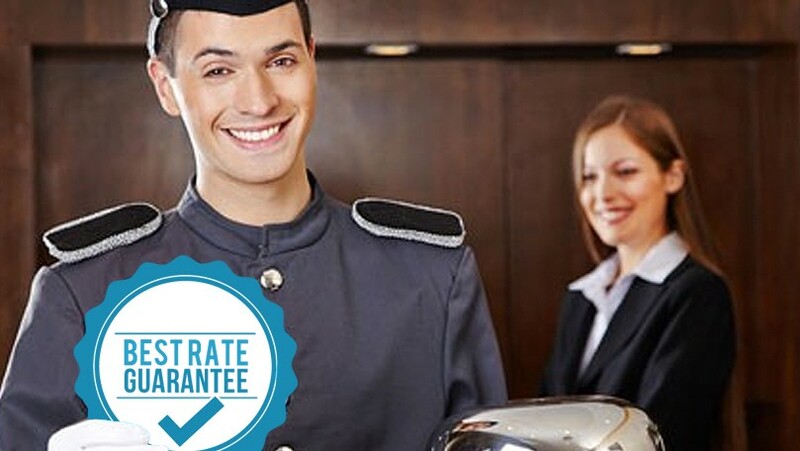 Check out the Top 10 reasons why a hotelier should use HiJiffy.